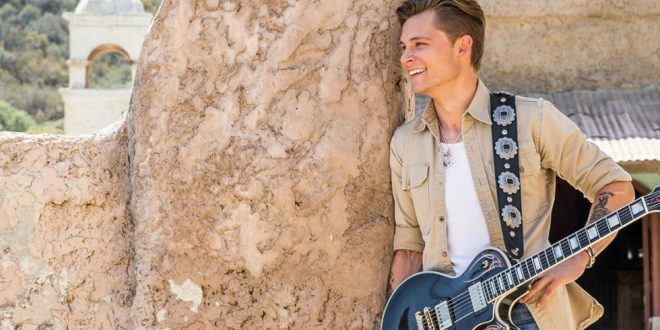 Frankie Ballard Covers Bob Seger…Again. 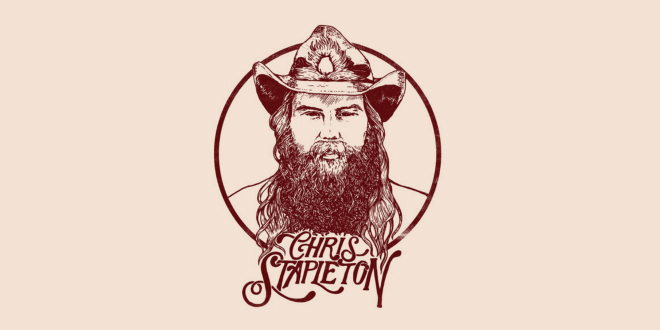 Check out this mashup of “You’ll Accomp’ny Me” & “Night Moves”. 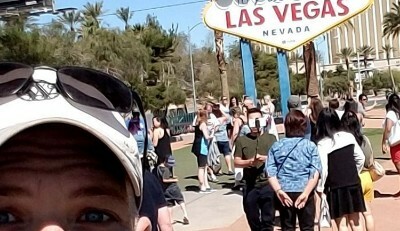 FACT: Blake Shelton does not like rollercoasters! 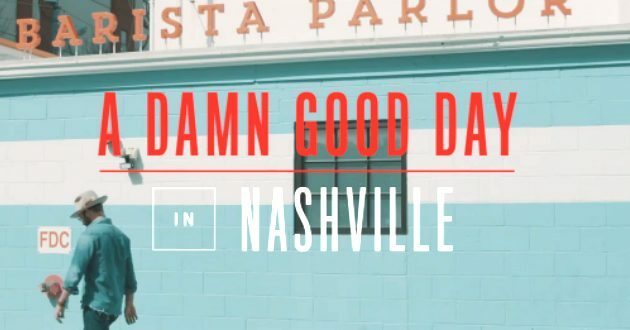 Drake White teamed up with GQ magazine to show fans his favorite hotspots around Nashville. 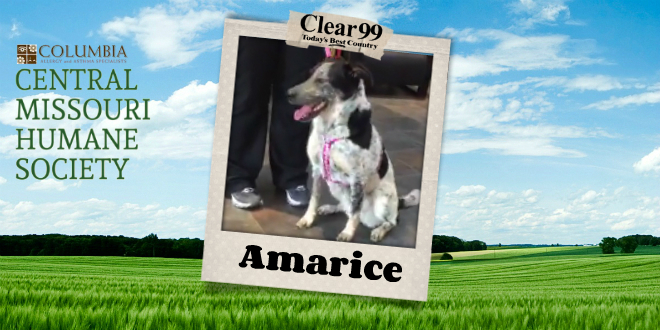 She’s from Texas and she needs a home – meet Amarice! 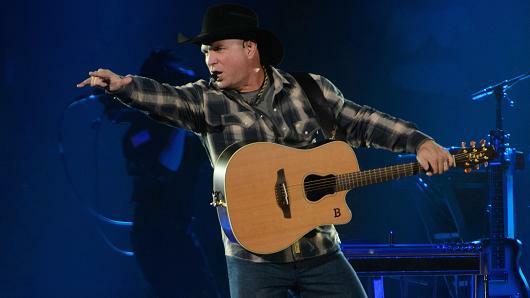 Country Music’s Party of the Year took over Las Vegas! 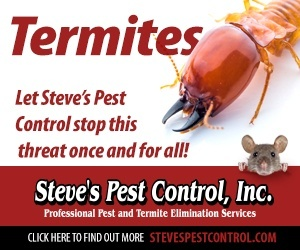 A little preparation might lead to some healthier choices. 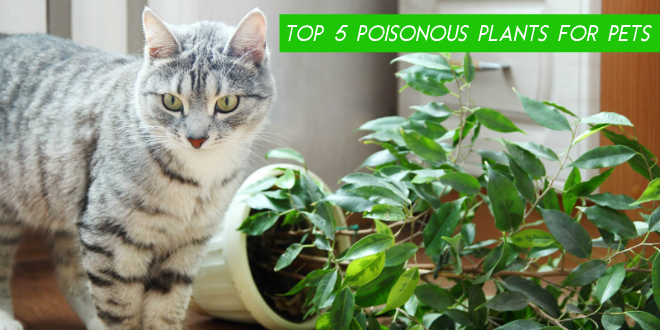 Spring is here and it comes with a very important reminder for pet parents! 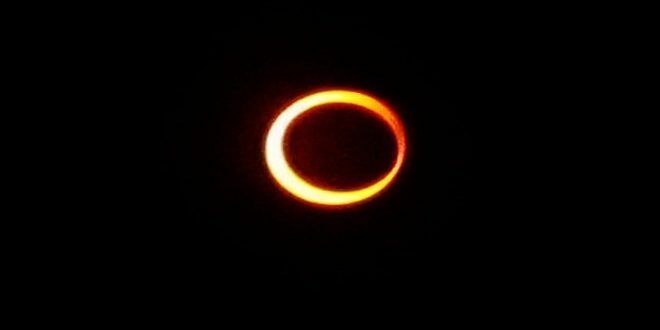 On Aug. 21, 2017, mid-Missouri sky watchers will be treated to a rare and spectacular celestial show — the first total solar eclipse visible from the continental United States in nearly four decades. 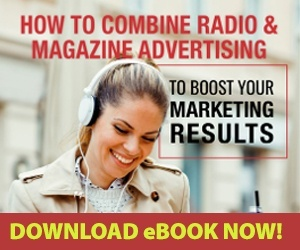 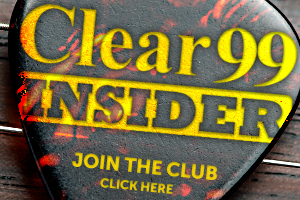 Find out if you’ll be able to view it from your community. 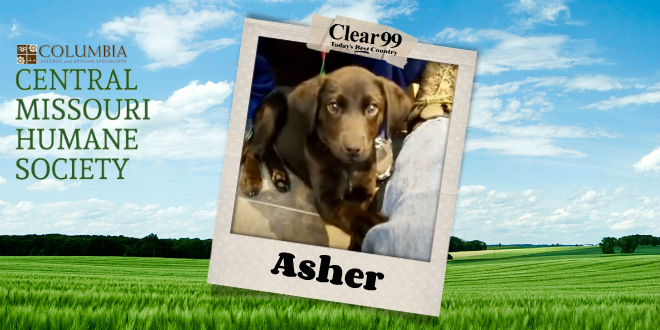 He’s a 3-month old Labrador/Retriever mix and he’d love to join your family – meet Asher! 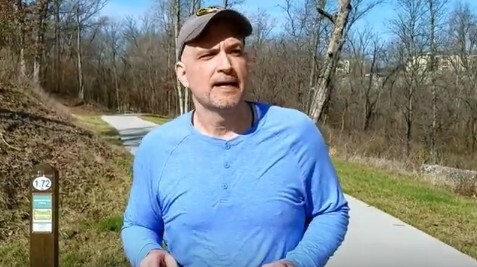 Spring seems like the perfect time to get back to talking healthy! 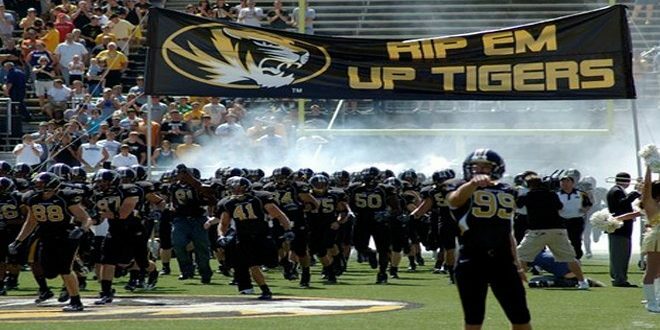 SEC, Mizzou Announce Clear Bag Policy for Football Games in 2017, with new security policy that will debut for Mizzou’s opening game on September 2. 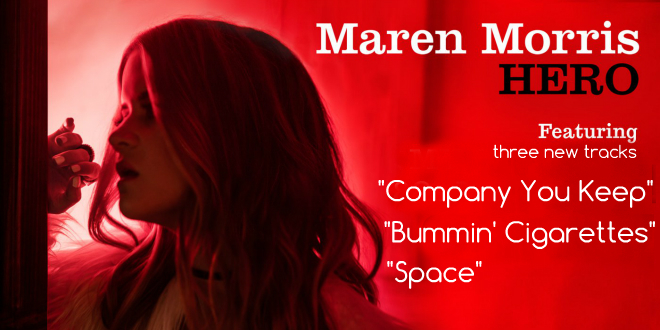 Maren Morris adds three new songs to her ACM nominated Album! 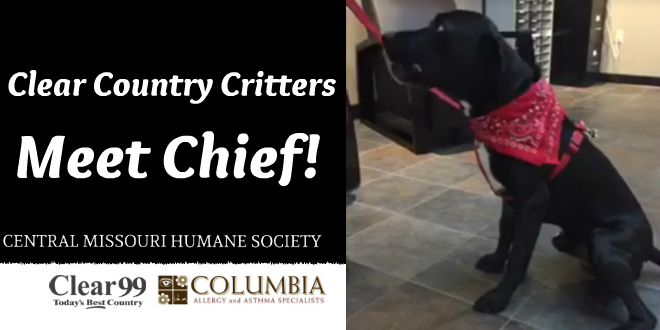 He’s a 2-year old black Labrador mix and he’s looking for his new home – meet Chief! 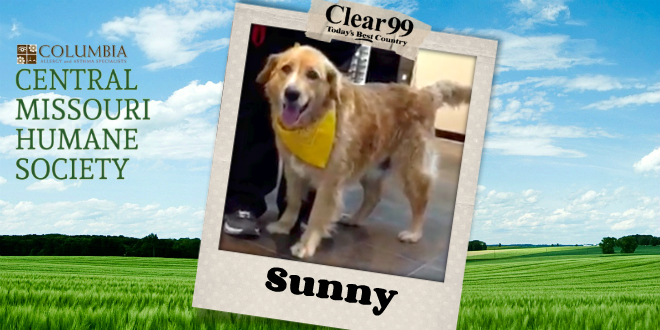 While this guy is very laid back, he’s currently on the hunt for a new home – meet Sunny! 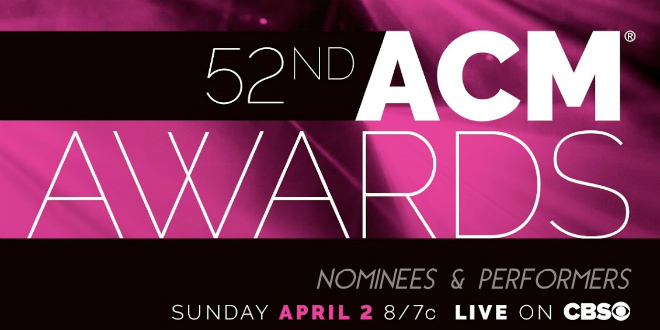 Is Sam Hunt Already Married? 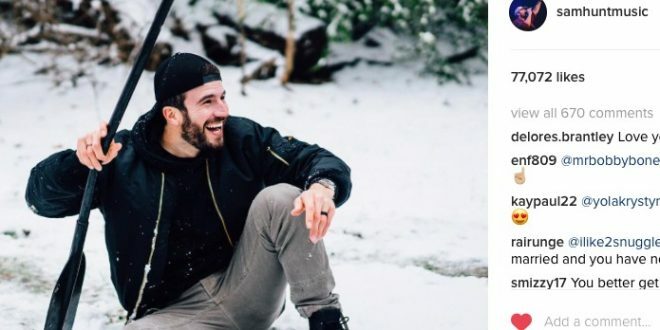 Sam Hunt posted a photo that has fans speculating about his relationship status. 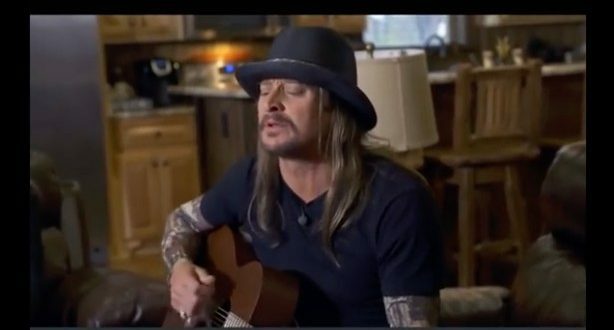 In 2008 “All Summer Long” became Kid Rock’s first solo country hit. 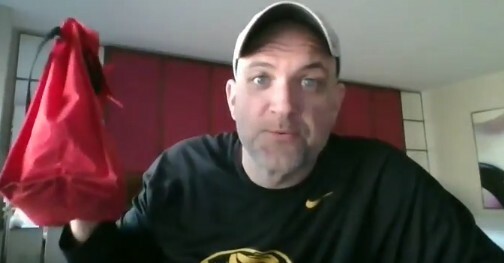 Today, he might have his second. 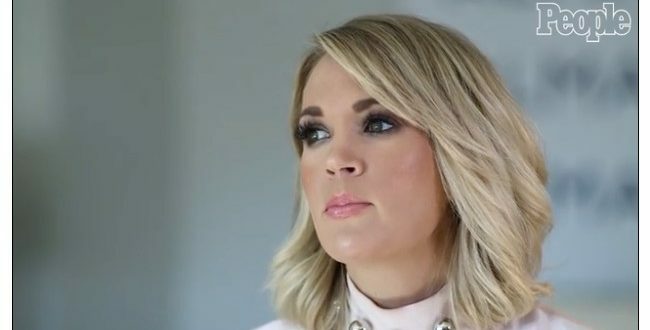 Carrie Underwood confessed her biggest beauty blunders to People.